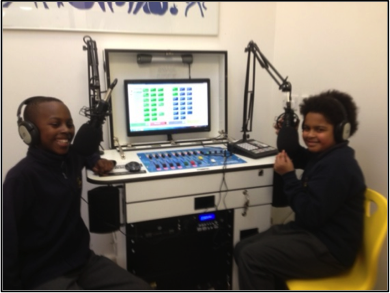 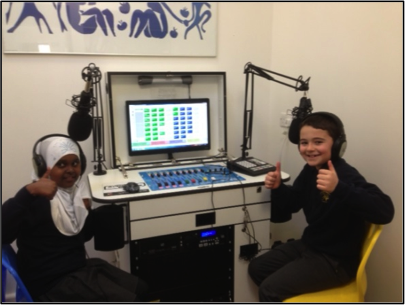 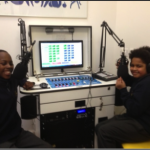 We are delighted with our new radio station which is being used to develop communication, literacy and team-working skills, build confidence and to give pupils a voice. 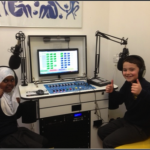 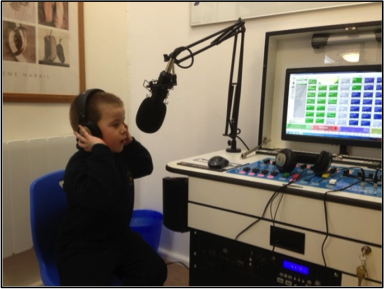 The children at Pakeman Primary are involved in writing, recording and producing our shows. 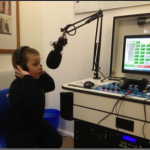 Click on the links below to listen to the broadcasts we have made.